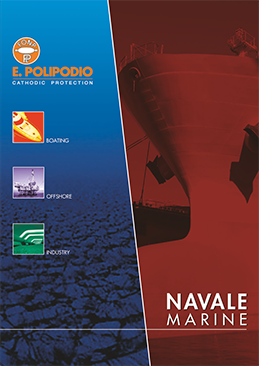 Galvanic anodes are materials deliberately installed to be sacrificed to corrosion, leaving the surface to be protected corrosion free. 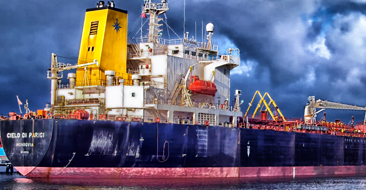 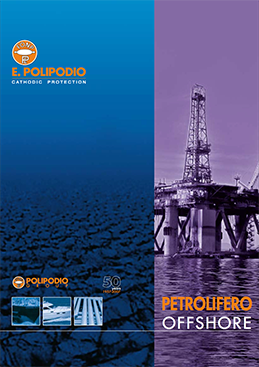 Impressed Current Cathodic Protection (ICCP) is a corrosion protection system usually applied where high currents are required for protection against corrosion. 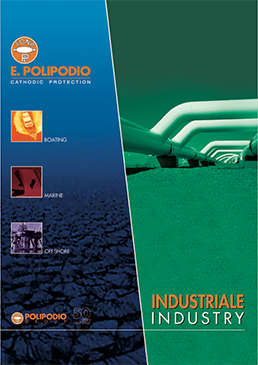 Polipodio monitoring systems (C.I.P.S.) 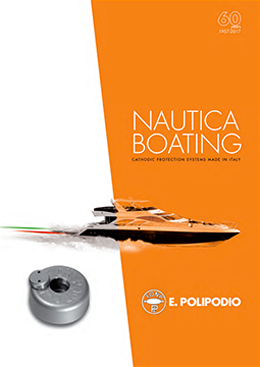 allows to constantly control the consumption rate of the galvanic anodes and helps in identifying any possible corrosion cause. 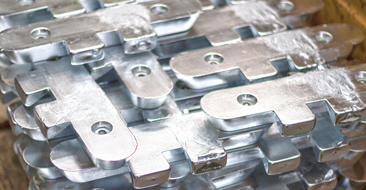 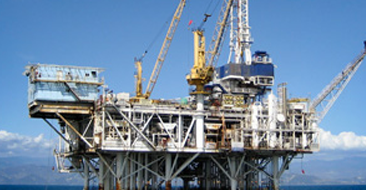 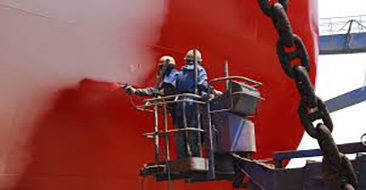 The most popular corrosion protection method is the application of paint onto the metal surface, since an intact and sufficiently thick coating will prevent ions from entering the metal surface, thus reducing the formation of local pairs. 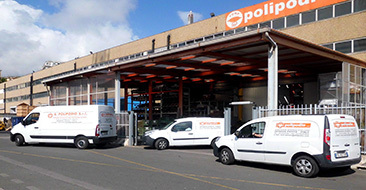 E. Polipodio technical service has grown up into a certified specialist department not only being capable to supply high-quality products but combining them with a large knowledge and the wide practical experience of a long established company.